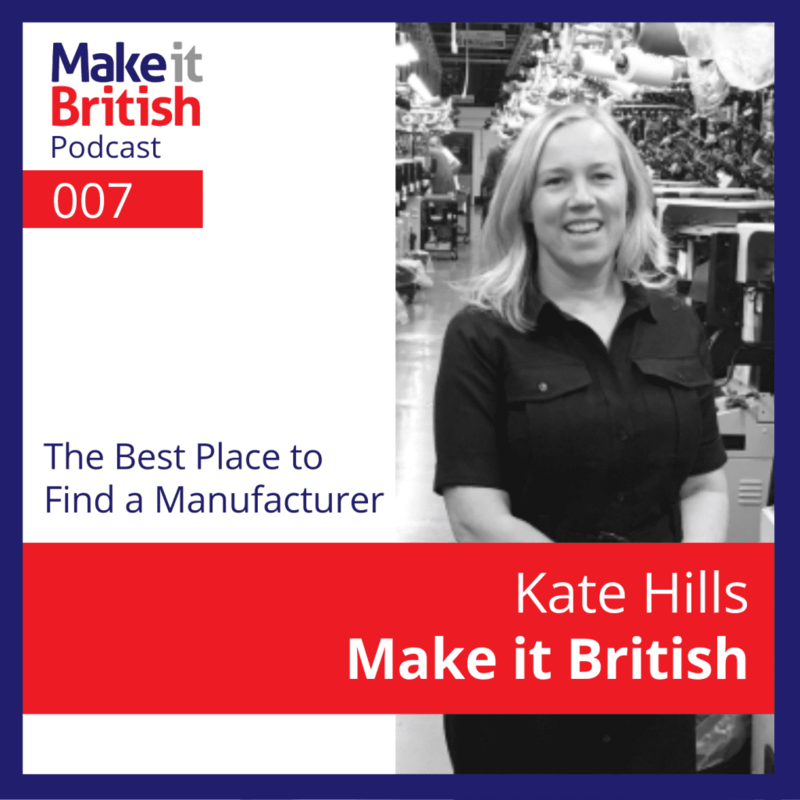 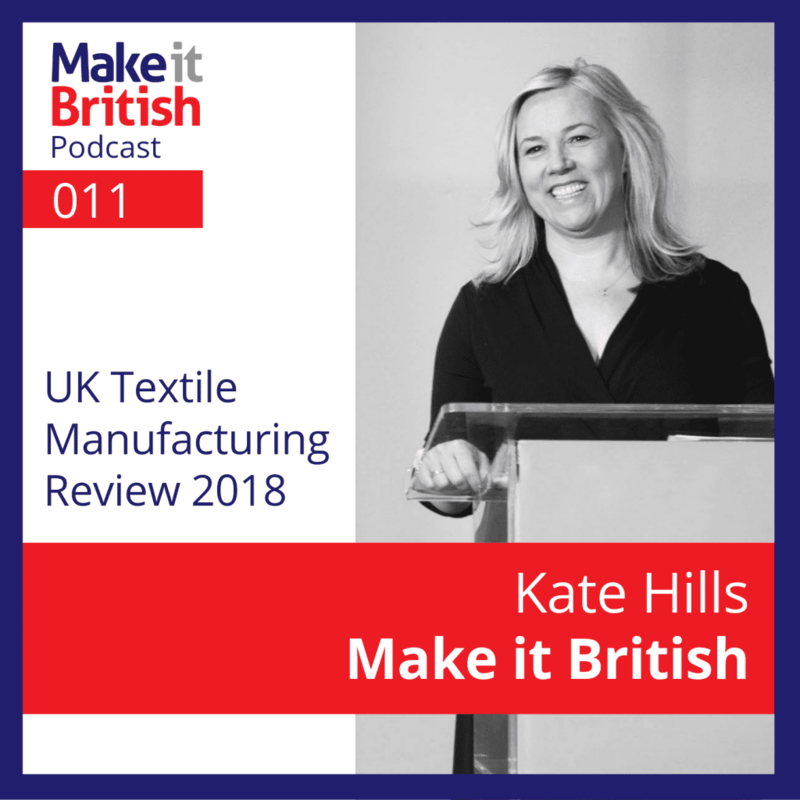 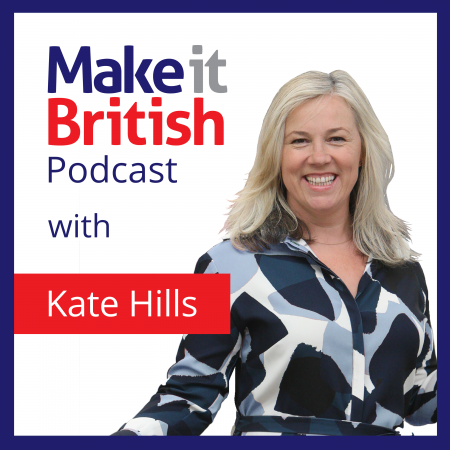 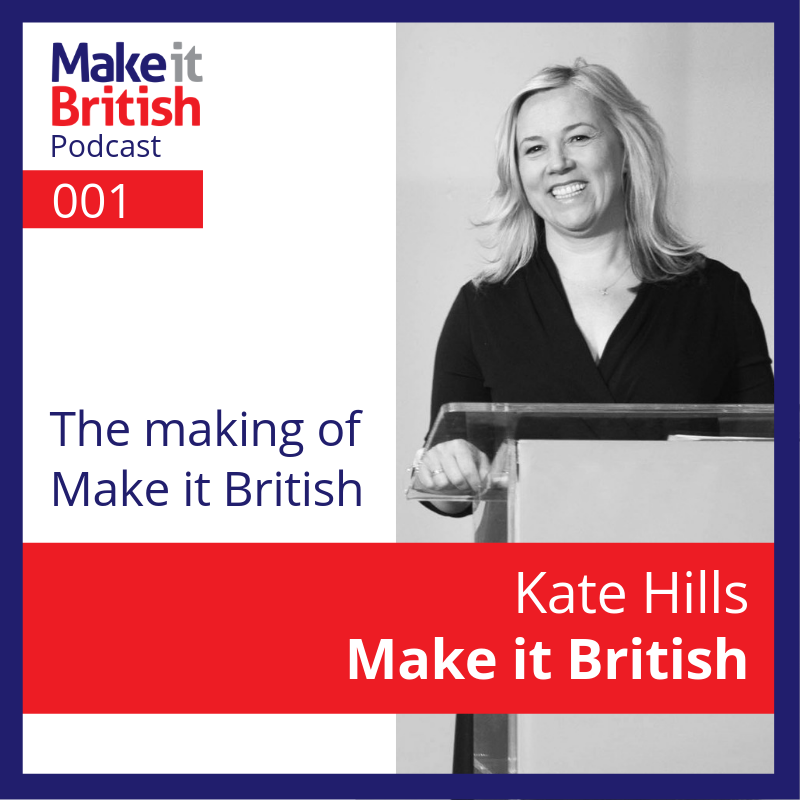 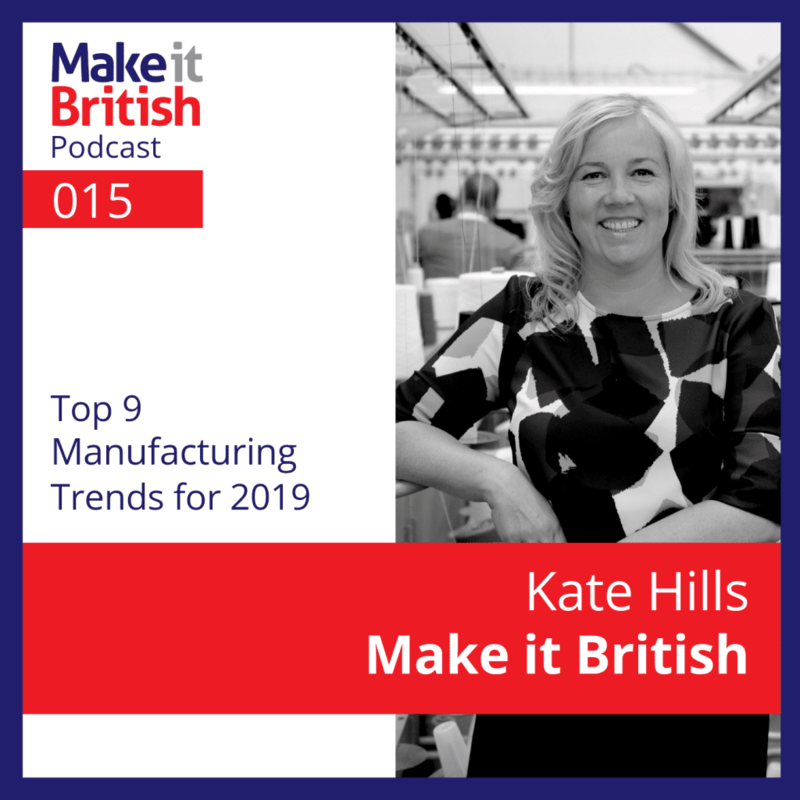 Kate Hills shines the light on British brands and manufacturers, and goes behind the scenes of their businesses. 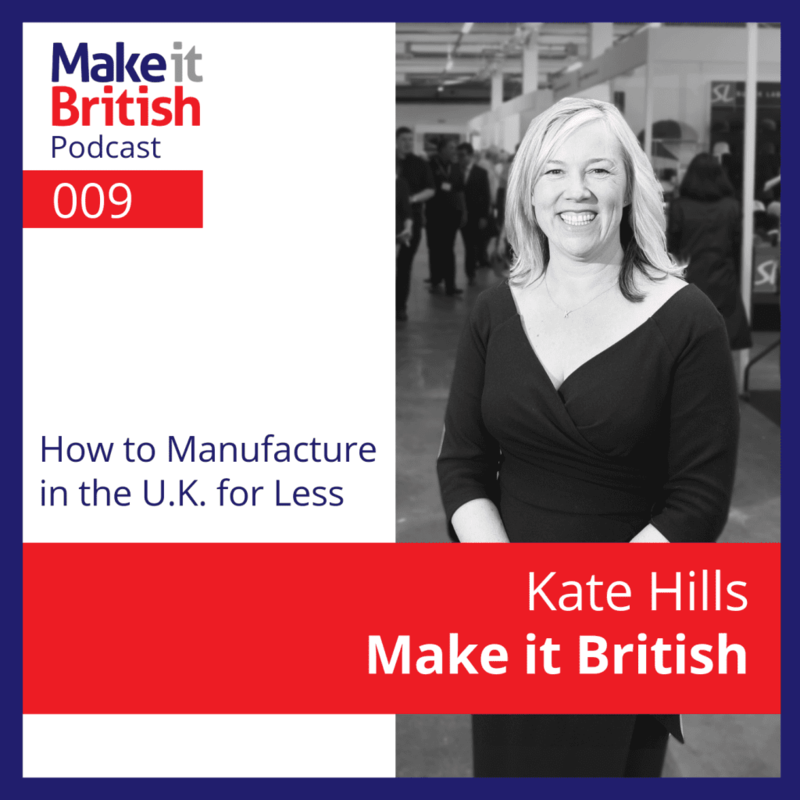 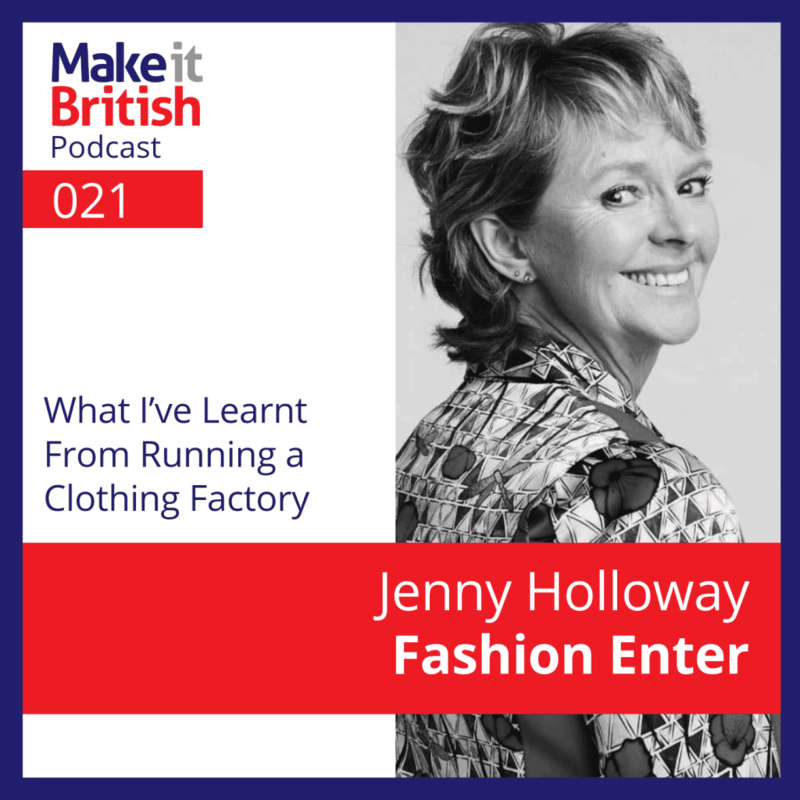 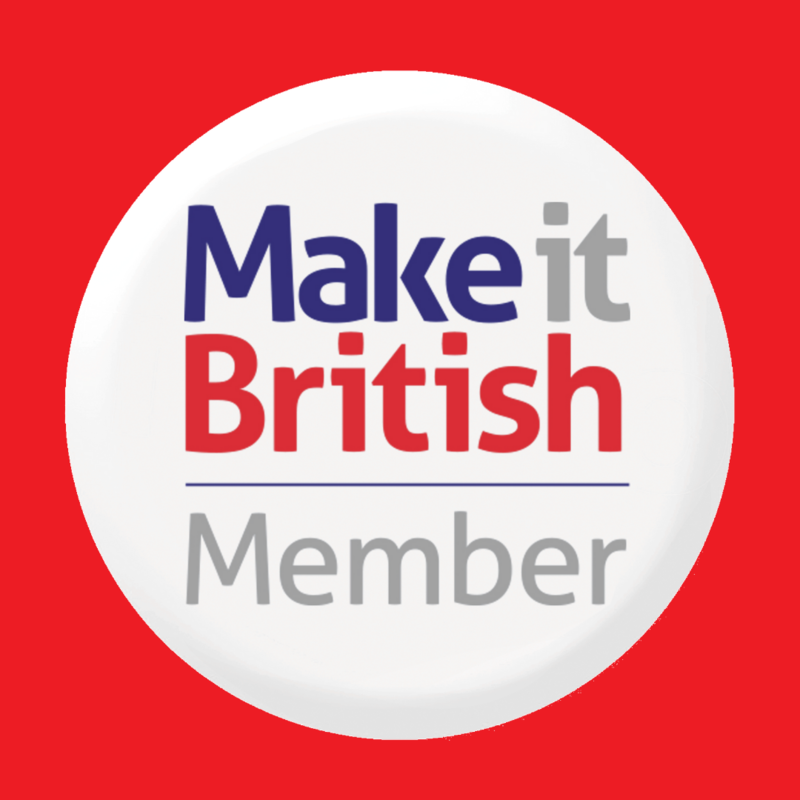 With tips, hints and tricks to help you manufacture in the UK and buy British. 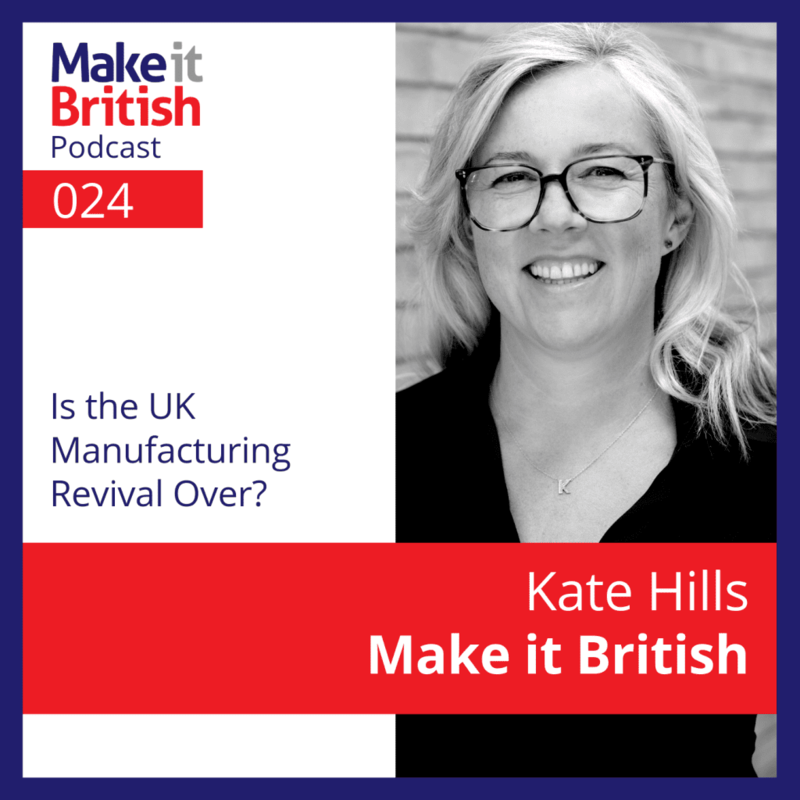 024 – Is the UK Manufacturing Revival Over? 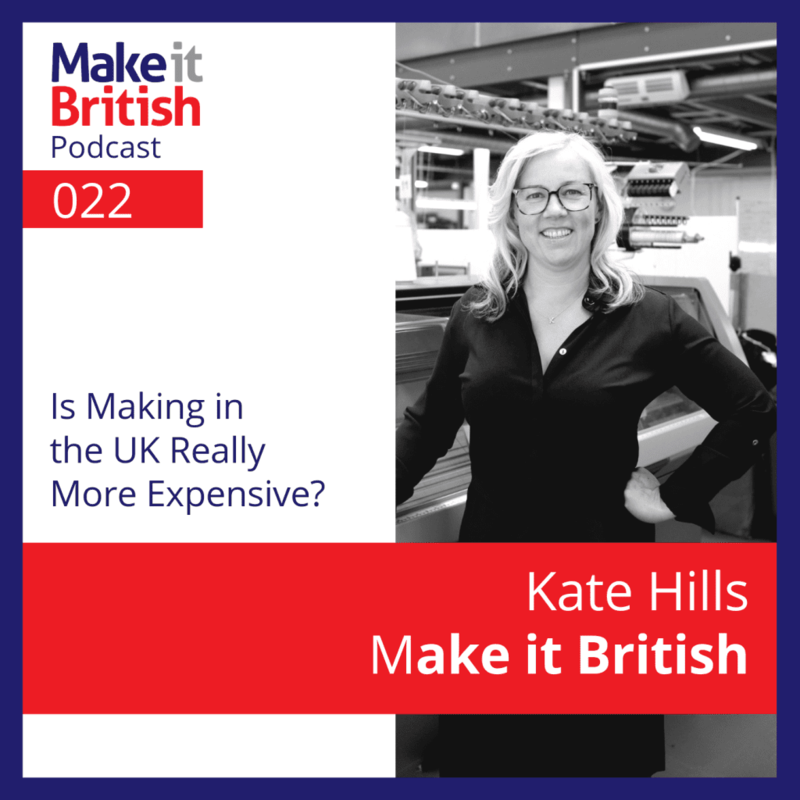 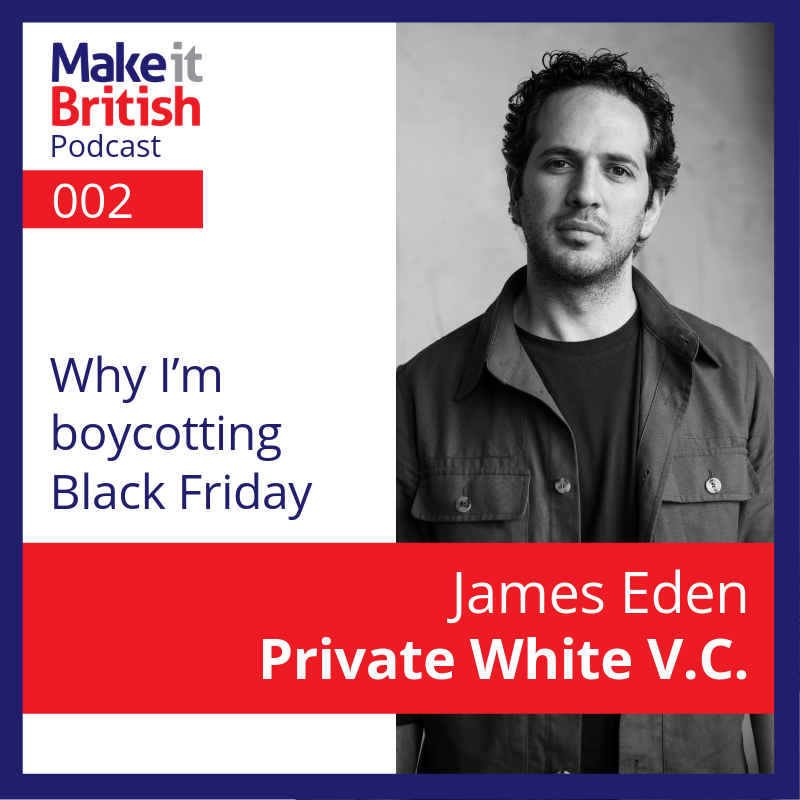 022 – Is Making in the UK Really More Expensive? 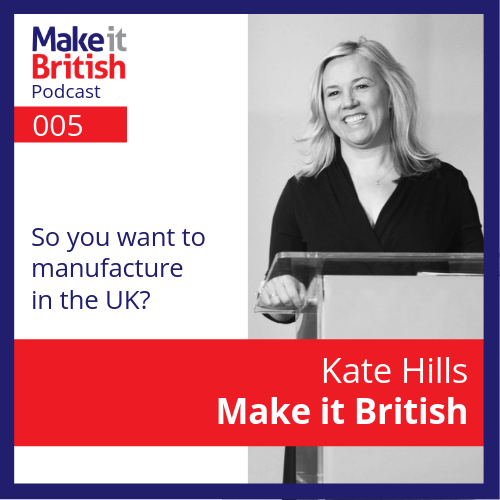 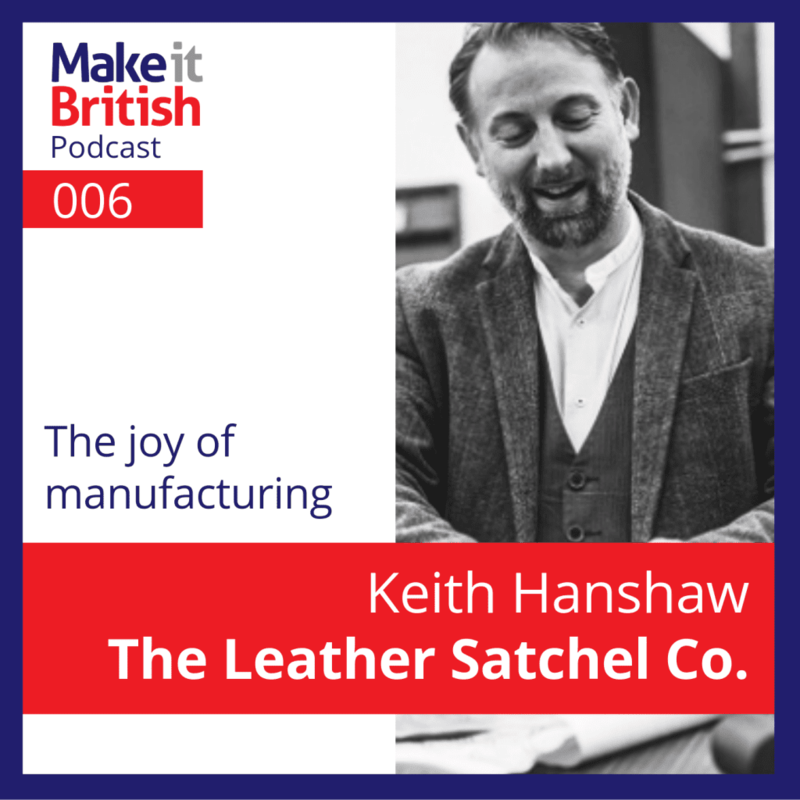 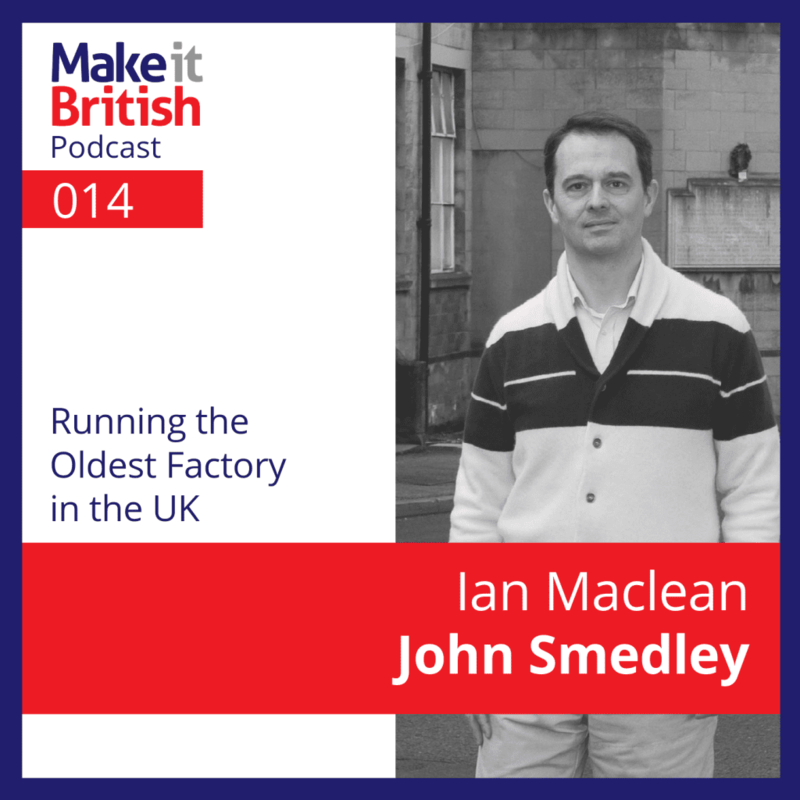 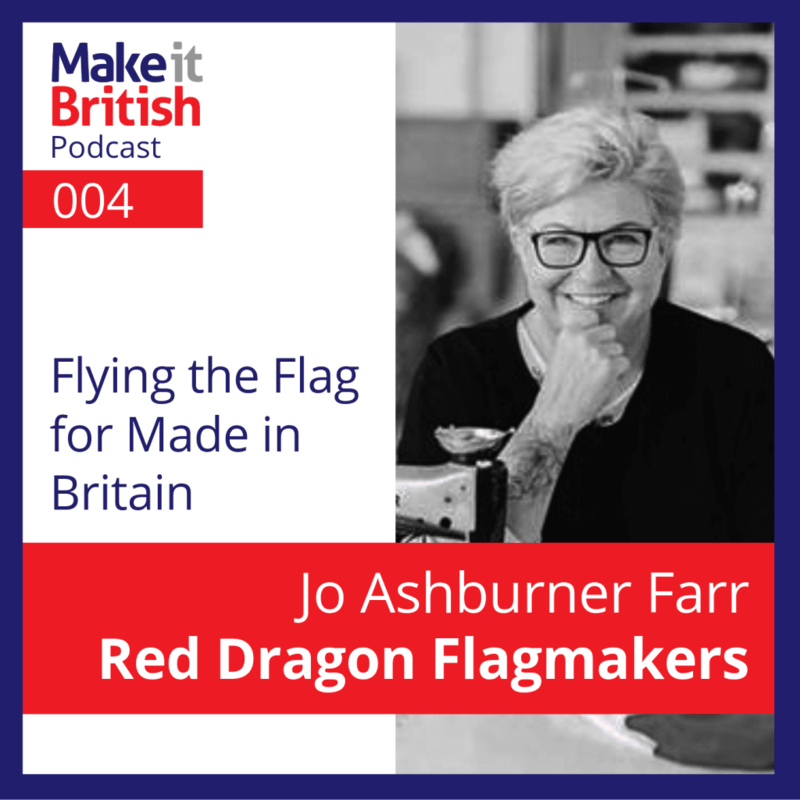 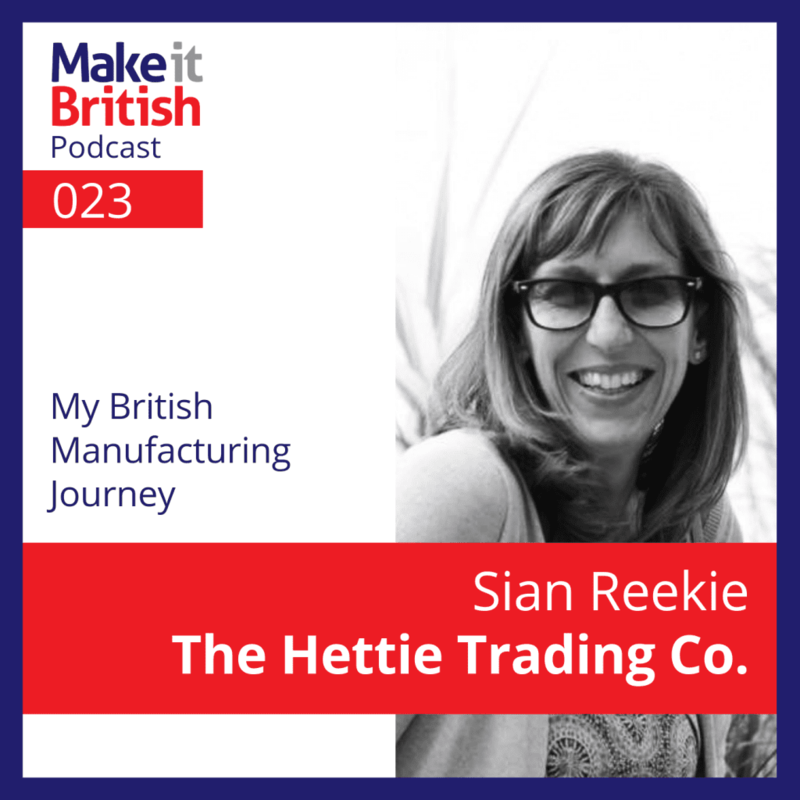 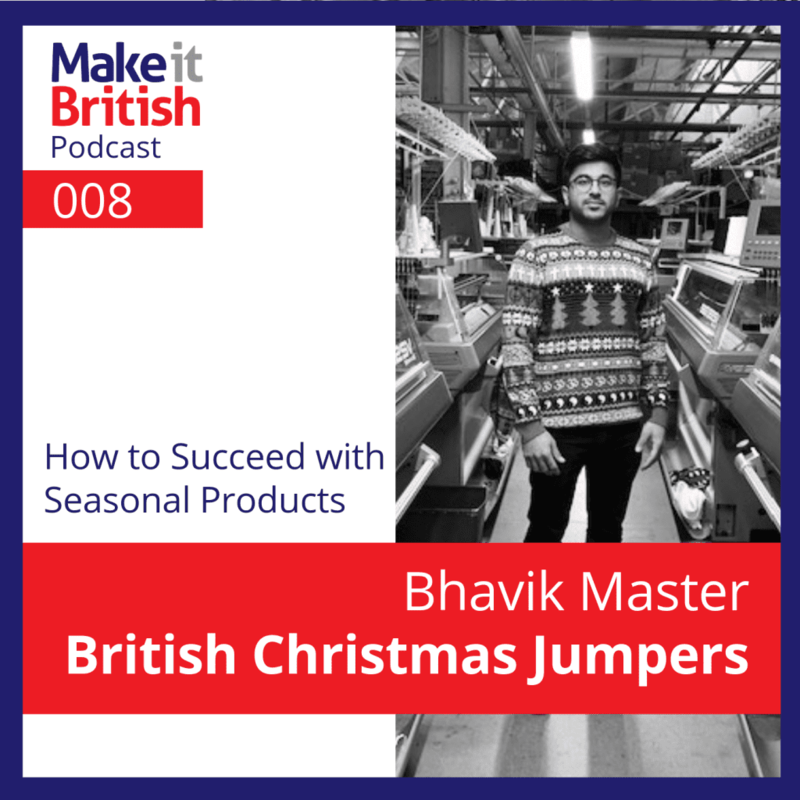 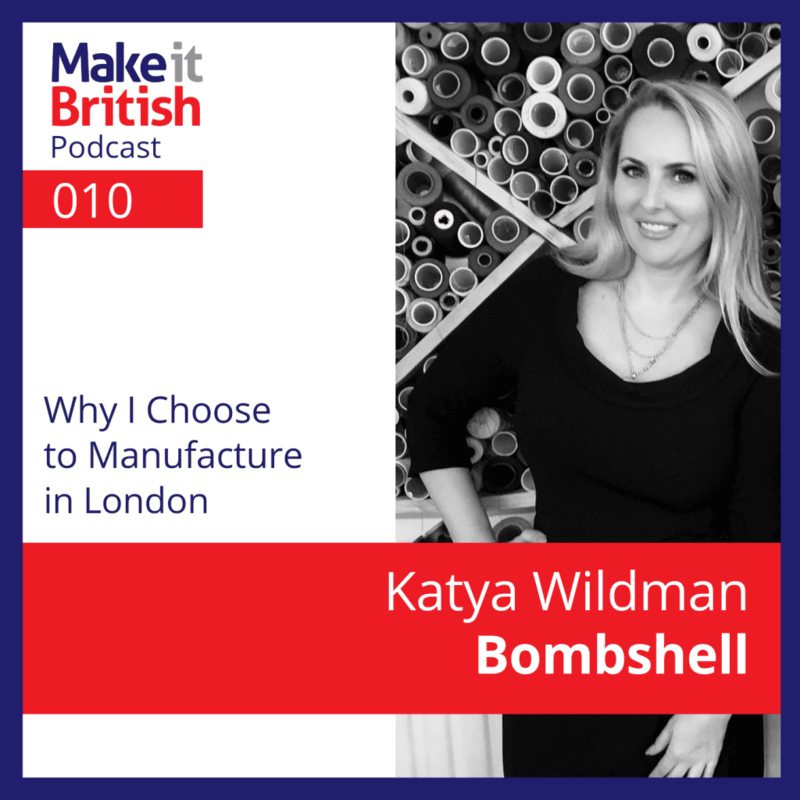 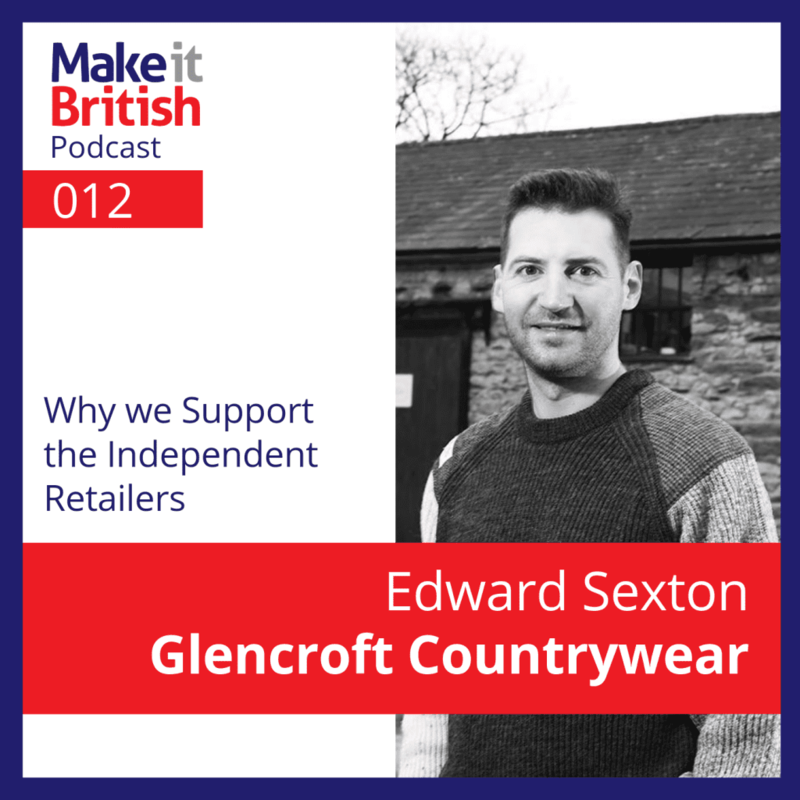 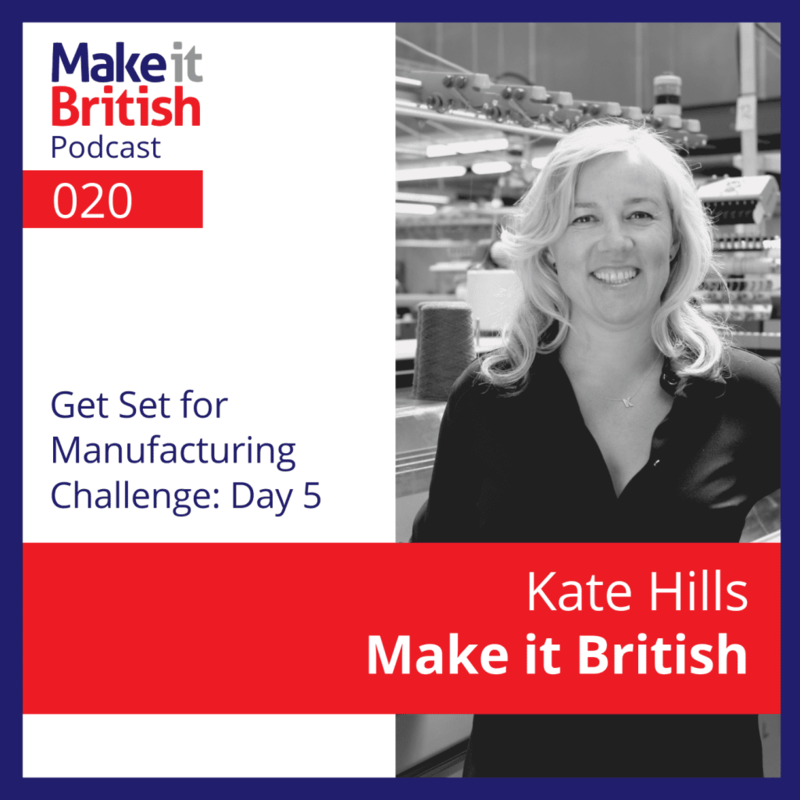 005 – So you want to manufacture in the UK? 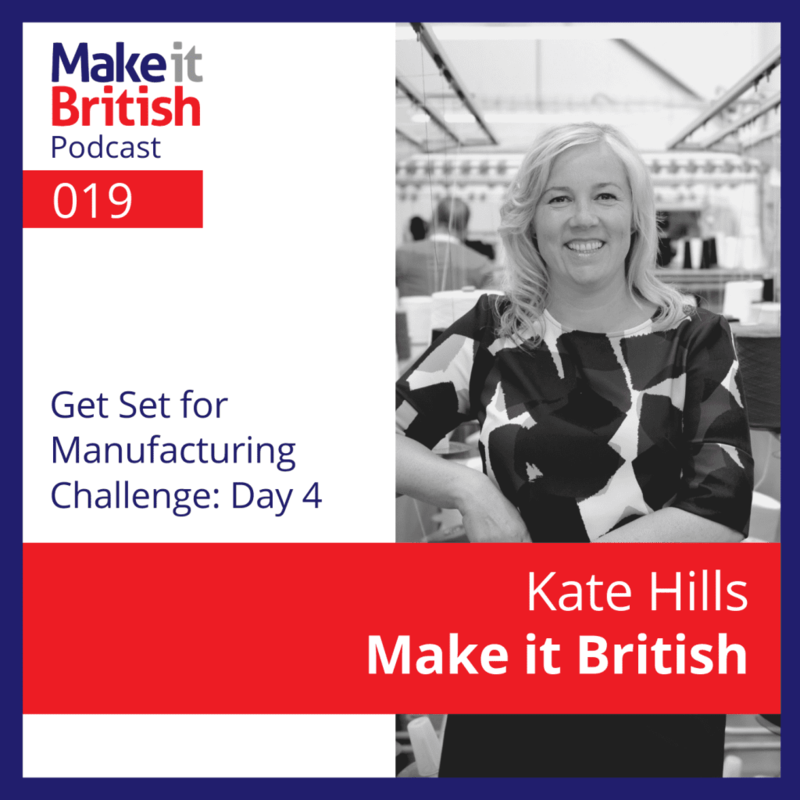 003 – Why is UK Manufacturing Important? 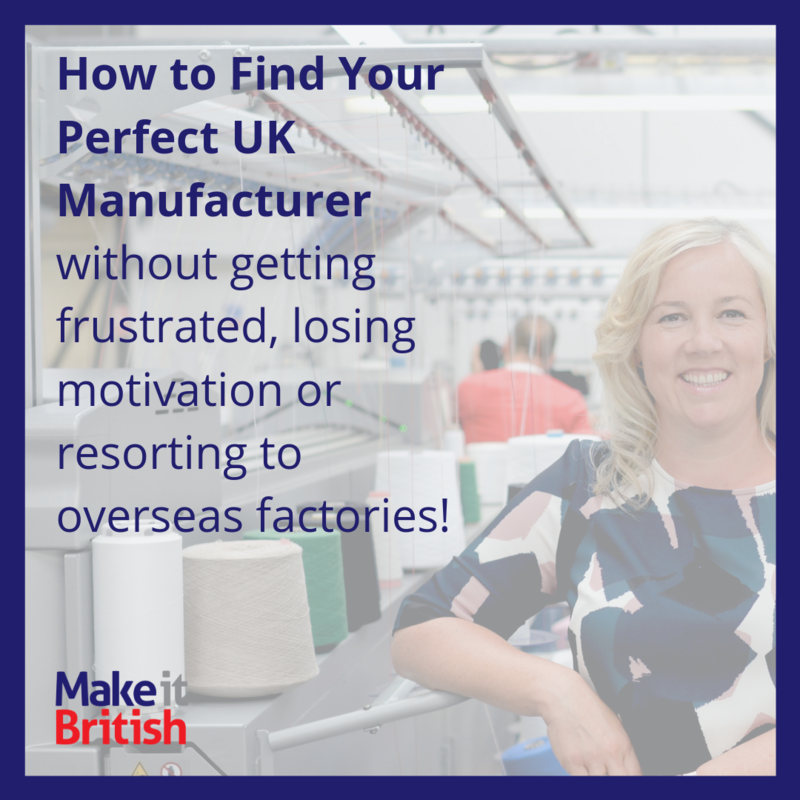 Our easy to follow online course will help guide you through the whole process of finding and working with a UK manufacturer step by step. From your initial idea, right through to getting your first products made.